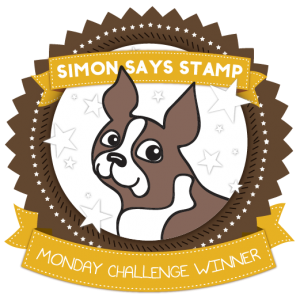 Seeing we are celebrating Oscar's birthday, I M also entering this in Simon Says Stamp Monday Challenge - Celebrate. 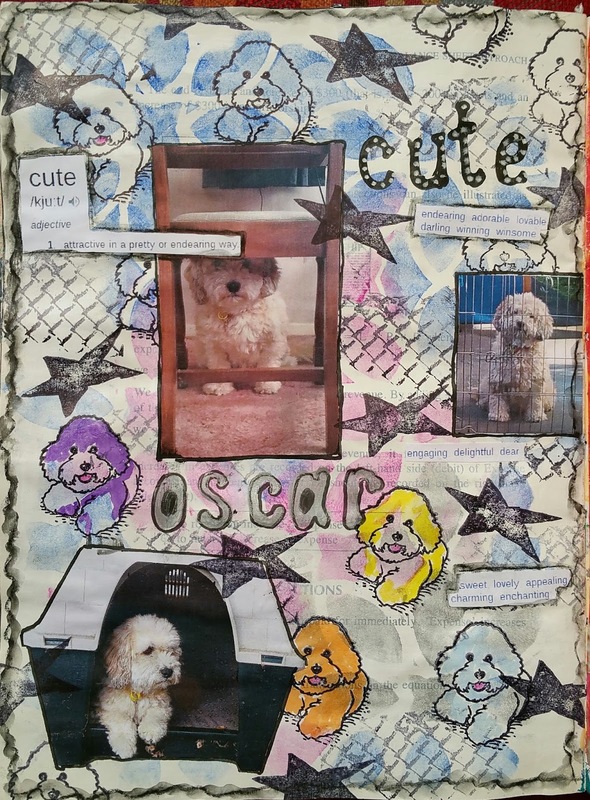 A cute dog for a cute page and a great choice of word. Thanks Maggie - he is very cute!